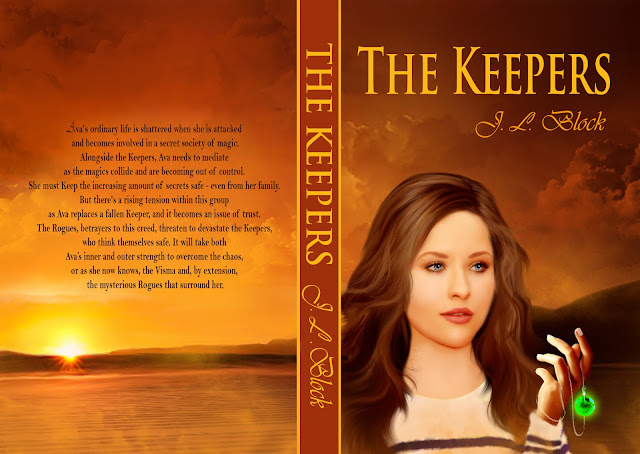 I finally have the opportunity to reveal my cover for The Keepers! I want to thank the cover artist Nadica Boskovska. With her help I am one step closer to publishing. You won’t be disappointed. Her work is fantastic and her professionalism is of a really high standard. I loved working with her and look forward to work with her for the other two covers! Check out the image without the text on The Keepers page.